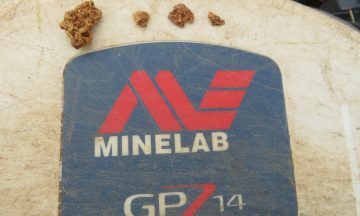 All these nuggets were found on ground previously pounded by experienced GPX users. 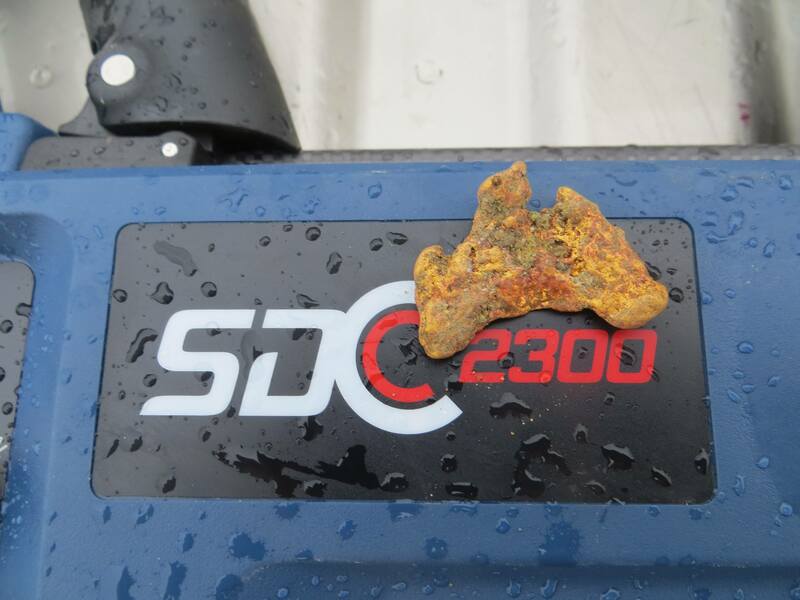 It was amazing to find so many nuggets at depth that were missed by prior detector technologies. 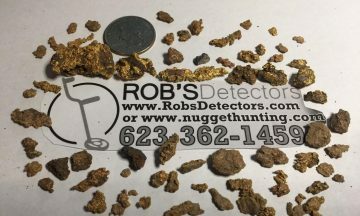 It took about 5 trips to round all these nuggets up with the GPZ. 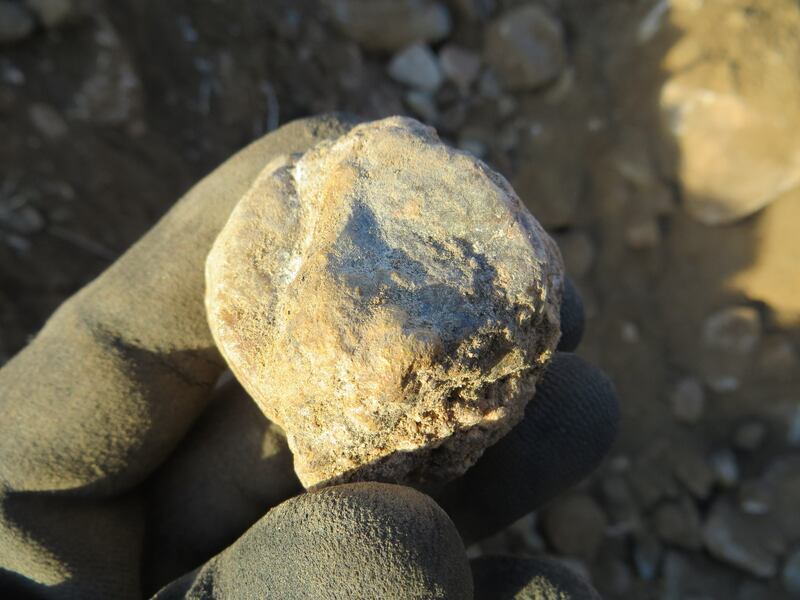 This piece was found by a friend metal detecting around Central Arizona. 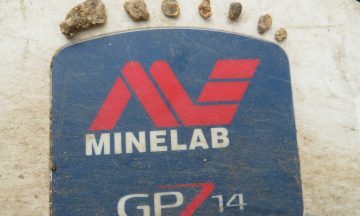 The piece was almost entirely enclosed in quartz when first discovered. 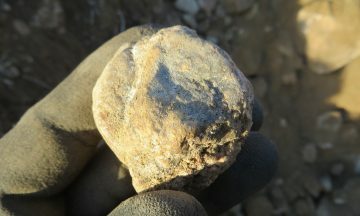 After a acid bath, this is what is left over, a beautiful 5 ounce piece! This beautiful nugget was found on a very raining day. 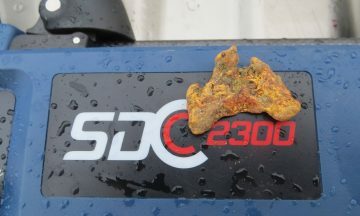 Thank God the SDC 2300 is a 100% waterproof metal detector or I might have missed this one. 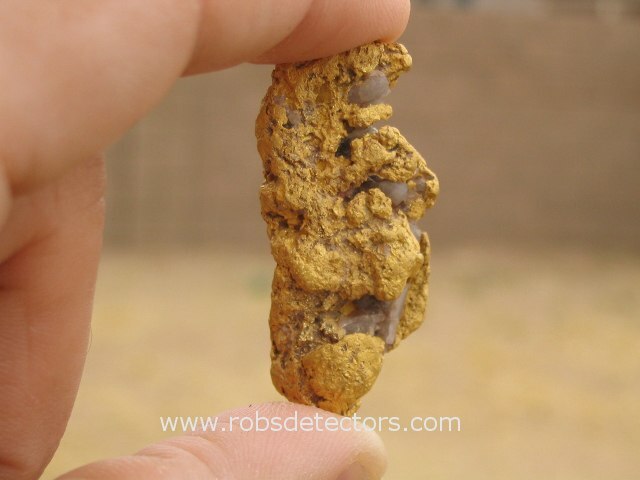 This nice, heavy 6.8 ounce gold and quartz specimen was found at over 2 foot deep with the GPZ 7000 metal detector. 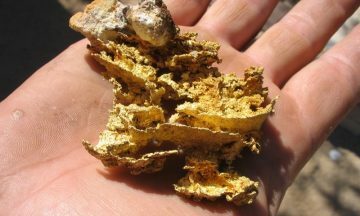 The specific gravity test showed over 4.3 ounces of gold inside. 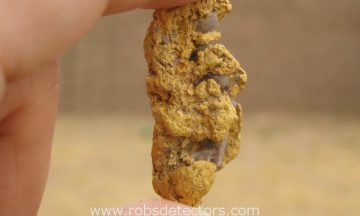 Some decent nuggets found at depth with the Minelab GPZ 7000 metal detector. 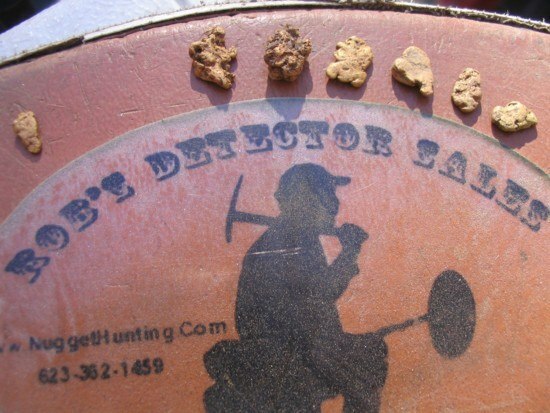 This is an amazing detector, up to 30% depth advantage over the GPX series. 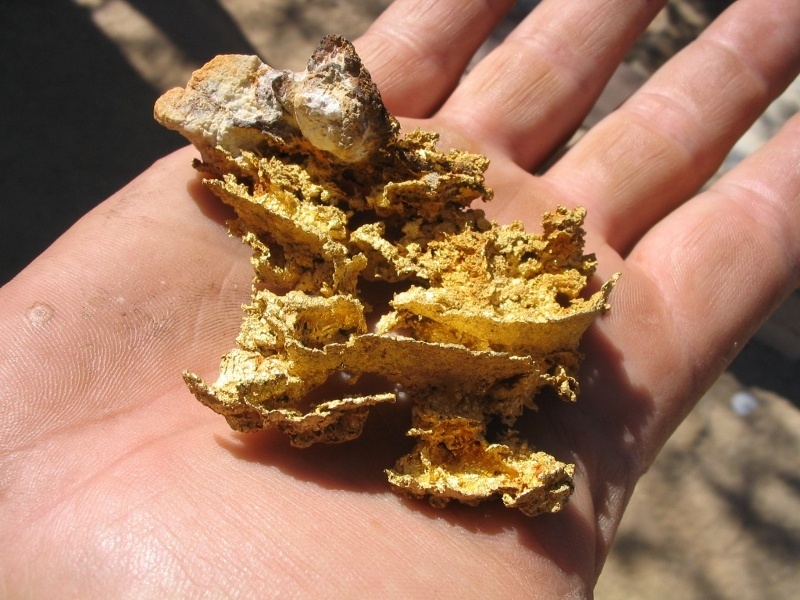 Webmaster found this beautiful gold nugget in Central Arizona with the Minelab GPX 5000 and Coiltek Searchcoil. 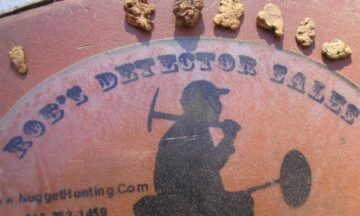 The GPX 5000 is still one of the most powerful detectors on the planet. 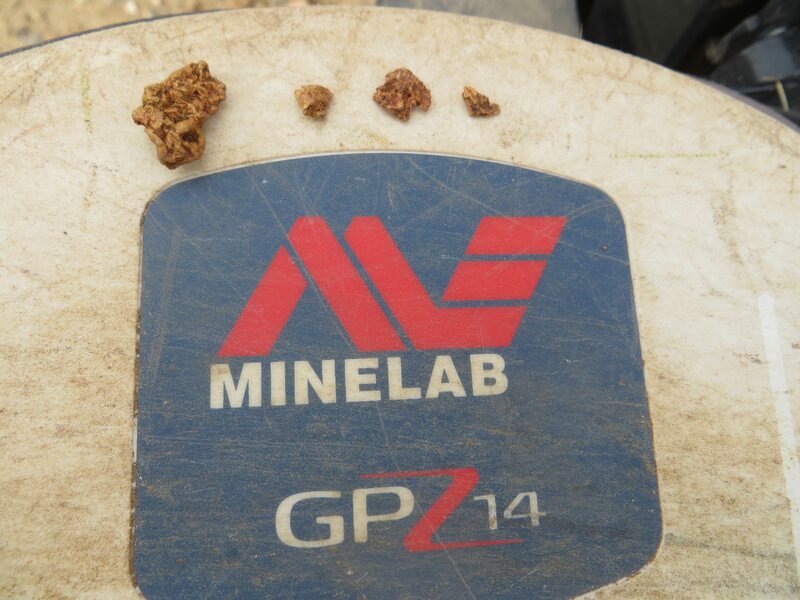 These nuggets were found on an old GPX 5000 patch that has been worked hard. 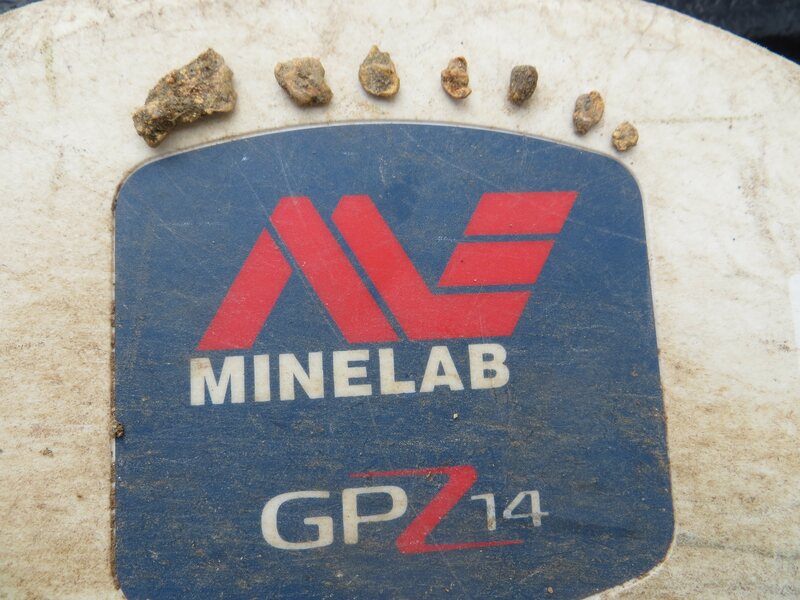 After a 3-4 hours of methodical hunting with the GPZ, these nuggets were uncovered. 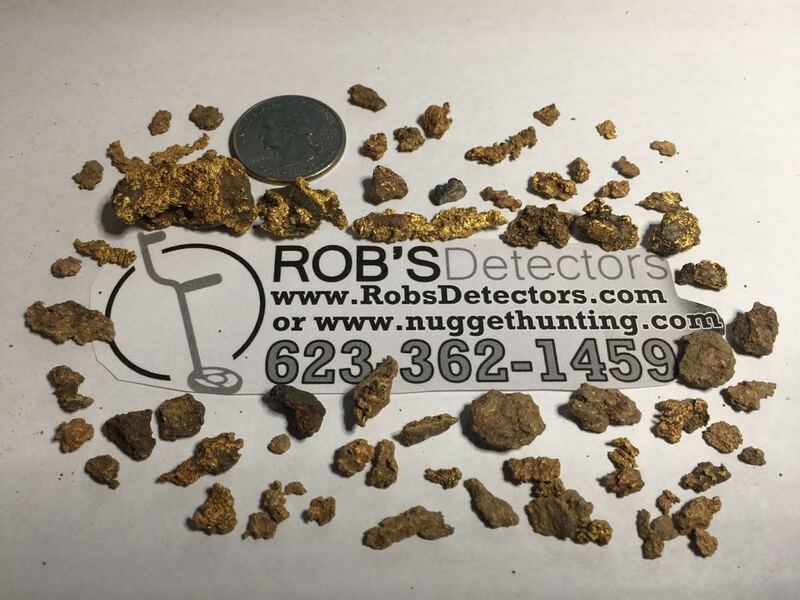 Just recently found these nuggets with the new Minelab GPX-4000 Metal Detector & Coiltek 14-inch Mono at a new spot in Arizona.